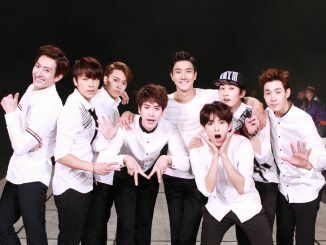 Heads up, K-pop enthusiasts! 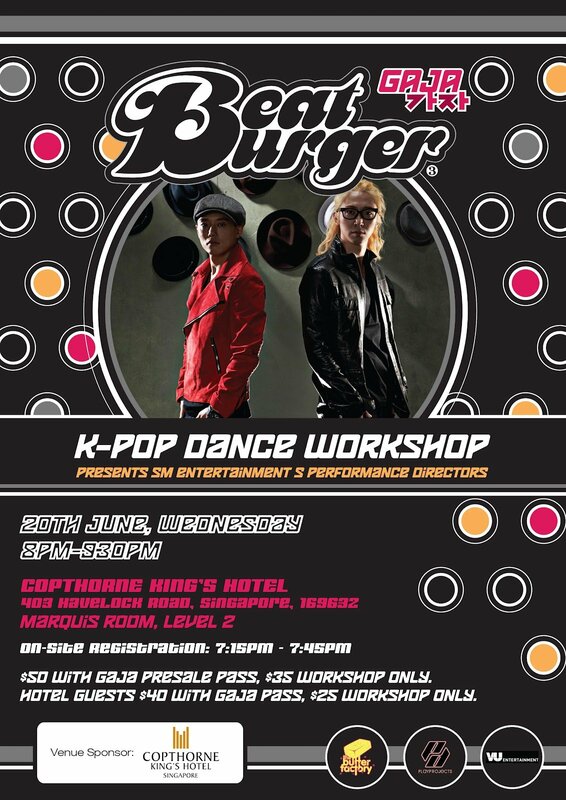 SM Entertainment’s BEATBURGER (Shim Jae Won & Hwang Sang Hoon) will be returning to Singapore again this June to hold an exclusive K-pop dance workshop just for you guys! 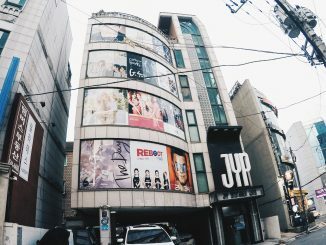 Coming all the way from Seoul, these Performance Directors of BEATBURGER are also the producers and dance instructors in charge of the choreography for top Korean stars from SM Entertainment, including TVXQ, Super Junior, Girls’ Generation, f(x), BoA, SHINee, and EXO. 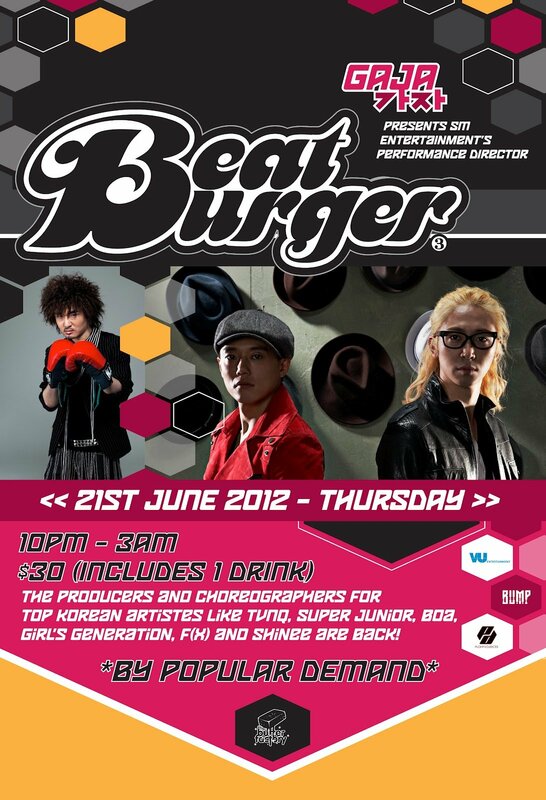 Besides the dance workshop, BEATBURGER will also be featured at the GAJA!, an every Thursday K-pop Night presented by The Butter Factory in collaboration with Play Projects on 21st June 2012. Expect a 2-hour long of K-pop and electro deejaying set, as well as a dance showcase that is guaranteed to get everyone on the floor! Drop an email to [email protected] to pre-register for the workshop early! 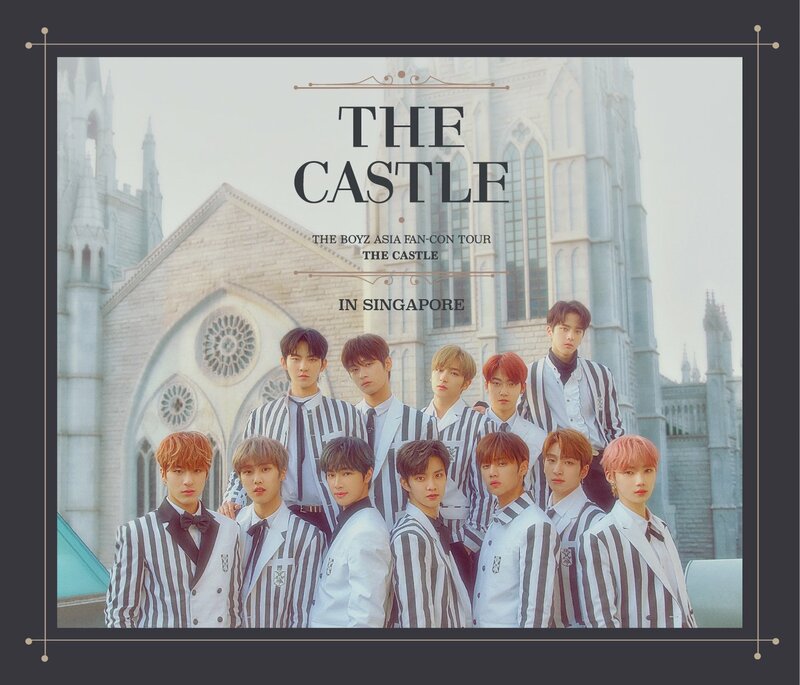 Limited pre-sale tickets are available at the club every Thursday night and at The Butter Factory’s office (73 Circular Road #03-01) every Mon-Fri between 11am-7pm; Cash payment only! Find out more about BEATBURGER at their facebook page HERE!